We have reaches the moon, our machines have reached other planets. But we still don’t stand a chance to nature’s fury. Every year in some way, the nature shows us who the true master is. An earthquake, Tsunami or a Hurricane, there is no stopping them. Here is the list of Natural Disasters. 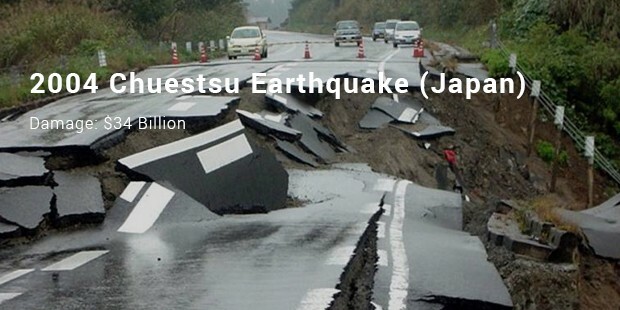 This earthquake hit Japan on March 11, 2011 with a magnitude of 9.0. 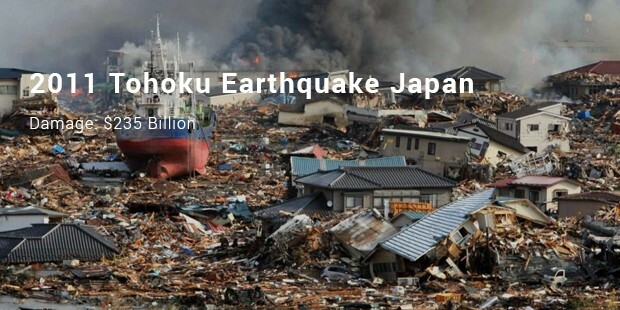 It generated influential tsunamis that reached the height of about 133 ft. A Japanese policy agency reported 6152 injured, 15891 deaths and 2584 people missing. 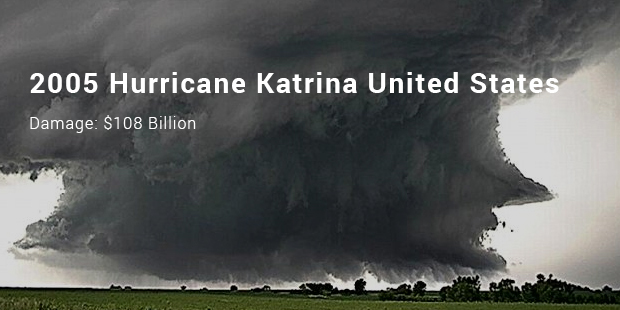 It was one of the deadliest hurricanes. Overall 1245 people died in the hurricane and in the following floods. 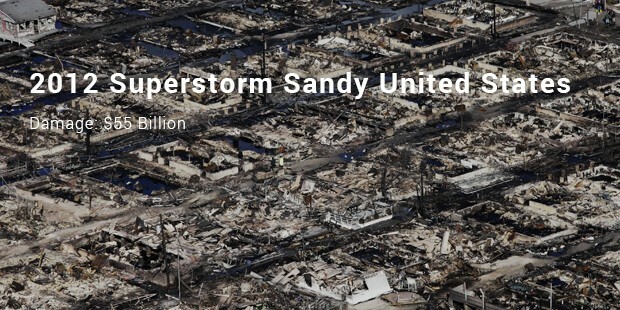 Total property worth $108 billion was damaged. It originated over the Bahamas and the cyclone headed towards Florida and emerged into Gulf of Mexico on 26th August. 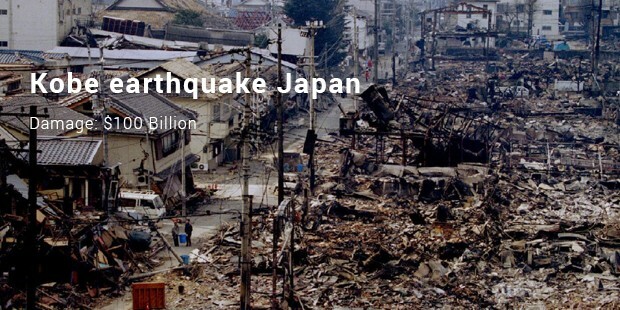 The Kobe earthquake occurred on the 17th January, 1995 in the southern part of Hyogo Prefecture. 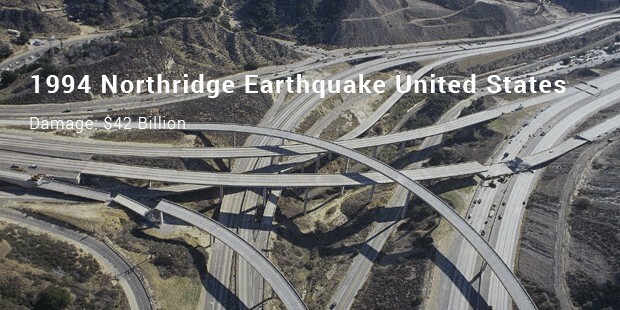 The power of the quake was measured at 6.8 in magnitudes. It destroyed the lives of 6500 people making it the deadliest tragedy. The North American drought of 1988 continued till 1989. 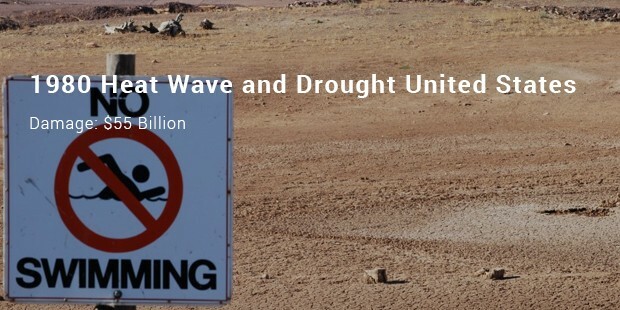 The total damage from this drought was estimated at $78 billion. 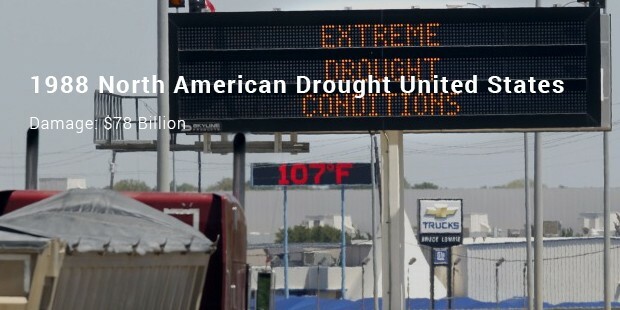 This drought killed near about 4800 to 17000 people in the US. The accompanying heat waves killed around 10,000 people. Natural disasters create the most horrifying damages that can ever happen to Mother Earth claiming lives of thousands of people. The destruction to property is tremendous and beyond recovery in a short span.